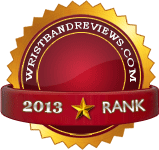 A WRISTBAND UK is part of the Longcombe Group of companies. 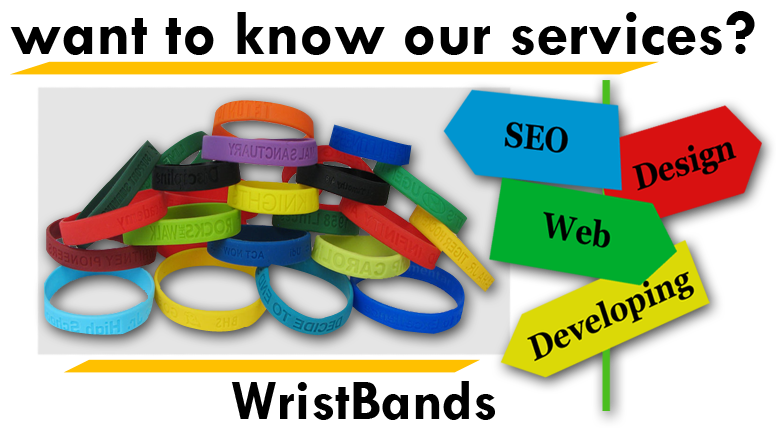 We manufacture our wristbands in Devon, UK and distribute worldwide to our trade partners. We have distributors and re-sellers world-wide and have translation facilities in all languages. This is subsequent moment ordering from this web-site. Outstanding turn around and my wristbands have been first-class for my event.